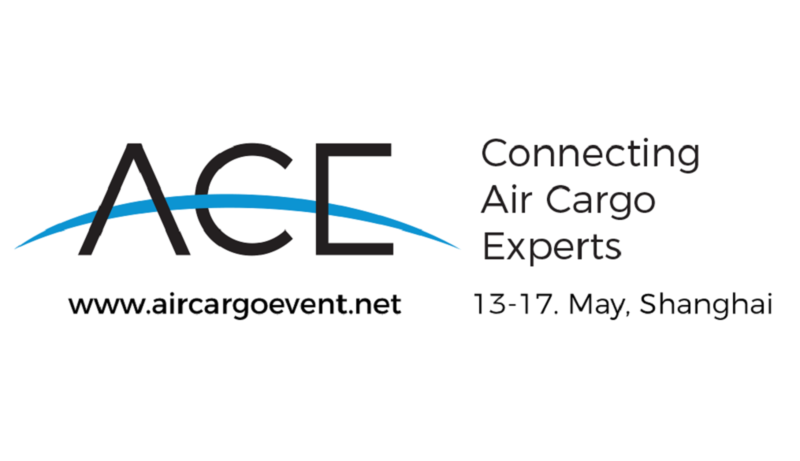 A Freight Forwarder Network linking Africa to the World. We would like to emphasize African continent into a network open to worldwide members. 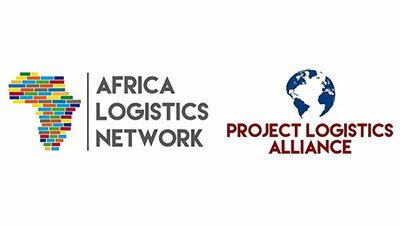 This is Africa Logistics Network. Ask for info, Join us! Le Logisticien from Togo and SAR from India – Great collaboration!